3D printing is quickly becoming a resource that is being adopted in a variety of fields, ranging from medicine, aerospace engineering, art and fashion, but there is a discipline that wants to use this technology in a better way, we refer to the architecture. We have already seen some attempts to build structures by means of 3D printing, but it is mostly are research projects about the scope of this technology, where it is analyzed its practicality and implementation in the future. But now, it appears that Singapore wants to be the first country in taking seriously the construction of houses and skyscrapers through 3D printing. Singapore has just announced an investment of $ 100 million on something that takes by name ‘ Singapore Centre for 3D Printing’ (SC3DP), the first Center of research in 3D printing in the world, It will be located within the Nanyang Technological University, and its primary mission will be to create concrete blocks printed in 3D, for the construction of houses, buildings of offices and skyscrapers. 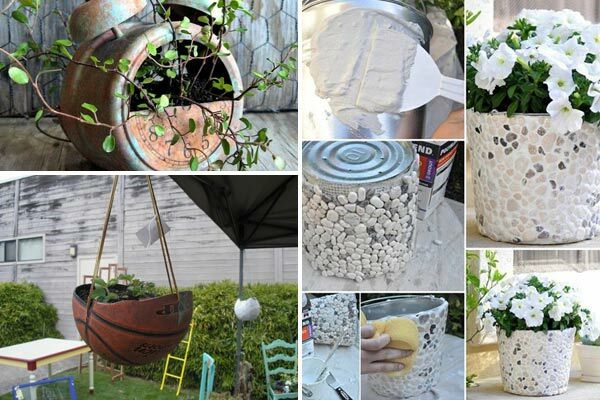 The main challenge facing the SC3DPm is create from scratch the necessary tools to achieve this objective, since at present there is a 3D printer capable of doing this, and there is also material to create this type of concrete. Having these tools, the idea will be to have them available to move them anywhere in the country, to make the construction and Assembly in quickly and easily. In some cases it would seek to have ready prefabricated blocks, only to send and put together, as if they were Legos, but still need to define other elements within the construction. 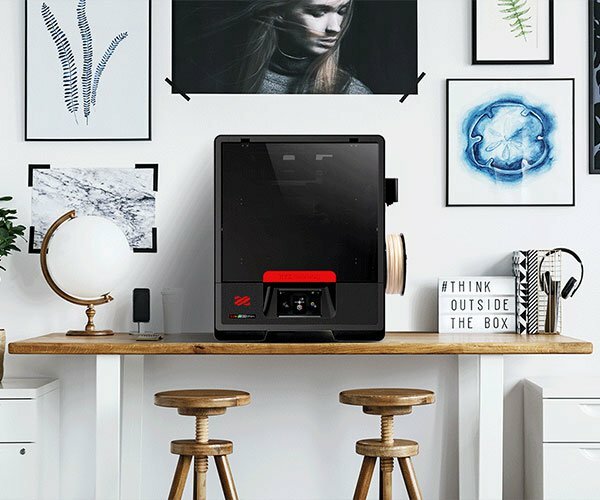 This 3D printing Center will not only focus on architecture, also will develop models and devices for cars, aircraft, and other objects, you will be working in metal, ceramic, plastic, biomaterials and even food, these being the main materials for the creation of objects, spare parts and tools.